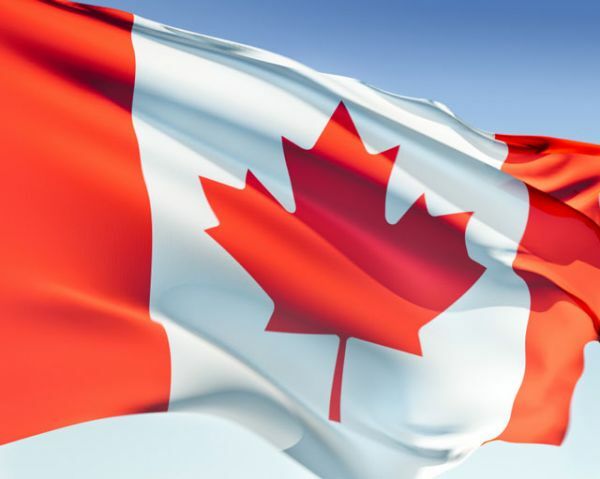 As a proud Canadian company PawPrint is happy to celebrate our national holiday with this small digital bout of flag waving - perhaps it´s not much, but we love this country and are proud to call it home. Frequently referred to as "Canada´s birthday", particularly in the popular press, the occasion marks the joining of the British North American colonies of Nova Scotia, New Brunswick, and the Province of Canada into a federation of four provinces (the Province of Canada being divided, in the process, into Ontario and Quebec) on 1 July 1867.
you can wiki the entire blurb if you´re really interested. In any regard - Happy Canada Day to those that celebrate it.